Happy Friday, you guys! What are you up to this weekend? I hope you have some adventures planned because my weekend is going to be pretty tame. I can’t wait to sleep in and finally get some serious nesting done in my new apartment. The mountain of boxes in my living room is very gradually shrinking…it’s certainly helped having a lighter posting schedule this week, though I have to say I miss the ol’ blog on the nights I don’t work on it. 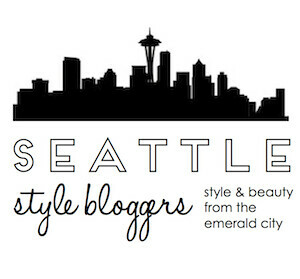 Does anybody else have separation anxiety from their blog? But I digress. 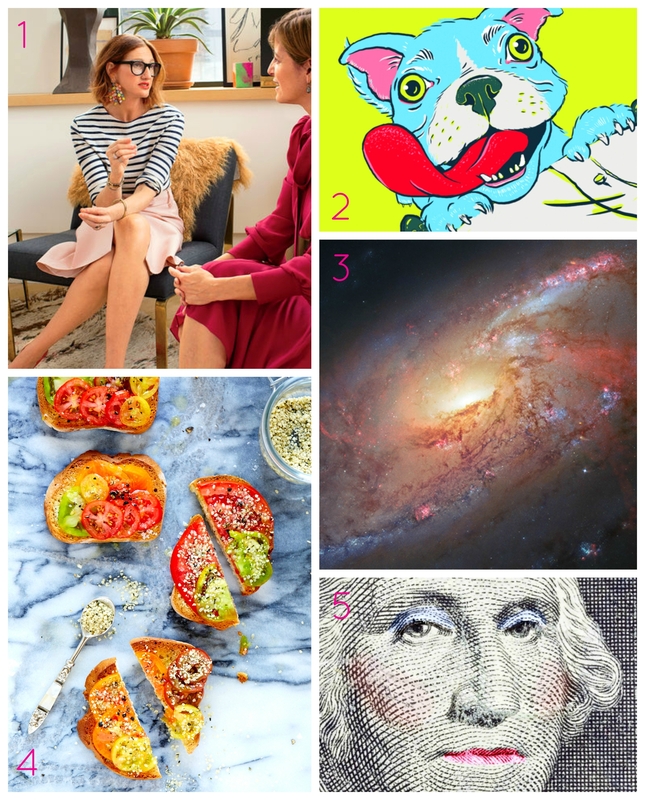 Let’s dive into a few of my fave links from the week! Love your Friday weekly links! I gotta read that article about career advice, thanks for sharing! Have a good weekend Mil! Yay! So glad you find it interesting too! You always share the best articles. Not sure you know, but I’m a big J.crew fan and loved reading the article on Jenna Lyons. Which lead me to read more articles on Jcrew profit loss and the demise of the Tilly sweater. I also love heirloom tomatoes and the article on makeup tax. I used to have separation anxiety from my blog a lot, until I learned I also have to have some time for myself in order to produce amazing content. But for 2 years, girl I was obsessed with my blog lol. And I still am, just in a different way. And makeup tax? Oh I am definitely on my way to read that. Great post as always girls.